Cute: The movie keeps to its cute roots, making sure to keep the friendly environment amped up all the way to a 10. Hotel Transylvania 3 has a cavalcade of characters that are adorable as can be, with big eyed werewolves, curly haired kids with squeaky voices, gigantic puppies, and of course all the goofy stunts that are in between. If you are a fan of this dynamic alone, then this installment will already be worth the wait for you. 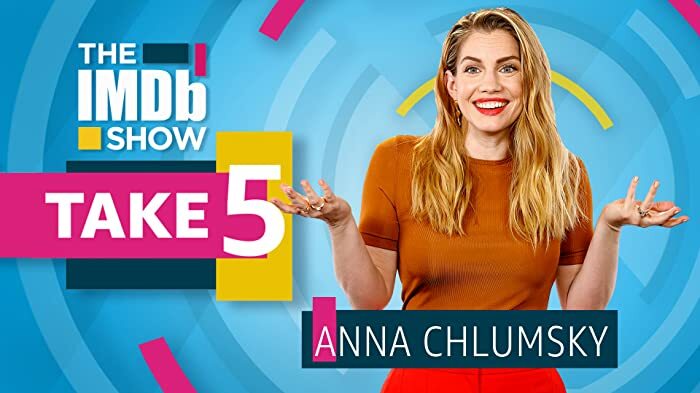 Funny: The movie has a charming humor to it for adults, presented in the form of a few witty interventions in the form of nostalgic songs and references. Yet, the majority of the comedy is of course geared towards the little ones and those with a childish sense of humor. The movie has loads of slapstick, over the top delivery of simplistic writing to get a laugh. Kids will enjoy this the most, and parents will most likely enjoy watching them giggle their heads off. This will hopefully be further evidence at how appropriate for kids this movie is. Short run time: While the movie may not be for everyone, you can be excited by the fact that the movie will not last long. The run time comes in at closer to 1 hour and 20 minutes, so you can breathe a sigh of relief that this won't leave you drained upon the final credits rolling. Speaking of which? Final Credits: I've always been a fan of the cartoon end credits and their clever play with words. The movie continues this trend and brings with it a fun, adorable spin to make it stand out from the other two.. A fun track adds some atmosphere to the credits and ends the movie on an energetic foot to have your kids dancing to the beat. 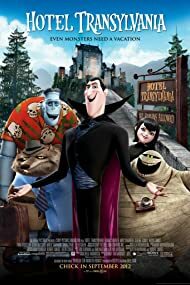 Music: Hotel Transylvania has always had an appropriate soundtrack to go with the themes of the movie, and number 3 stays on this path again. The difference for this film is that it contains a few nostalgic songs that may confuse younger audience members and bring smiles to the older ones. While these legendary tracks are short lived, they do have the right timing to maximize their inclusion. If only they could have had more. Animation: The animation is not the smoothest at times, most likely to represent the silly atmosphere of this movie. However, this guy appreciated the clever designs of the world, and the cool adaptations on the cruise ship. Colorful worlds await those who will venture into the theater, though the same can be said for most animated movies. Too silly at times: I warned you up top, the move is not geared towards all audience members. 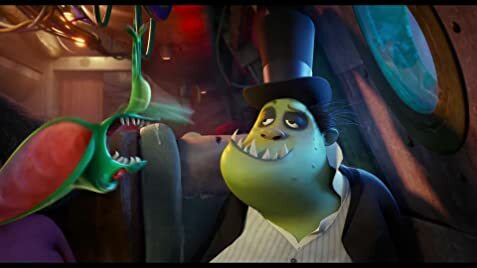 Hotel Transylvania 3 is all about maximizing kid humor, and fails to extend much past the superficial jabs that will keep the world giggling. I needed a little more maturity to the mix, something to break out the relentless onslaught of comedy this movie is famous for. Story Suffers: The first movie of the series had a great tale to ground the laughs to, as it pushed character growth and integrated all the characters into the mayhem at hand. 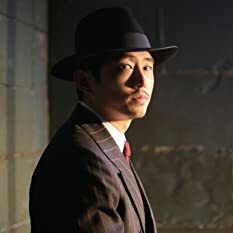 However, this installment did not remotely find this balance, dropping most of their characters to the backburner for very cheap laughs and sequences that were less than impressive. Why they dropped so much of their balance, I can't answer that, but it was disappointing to see only one storyline with remotely any sustenance. All the line segment like stories were just not that impressive, but in the grand scheme of things to kids... not really that important. 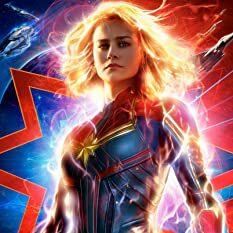 Lack of Interest: I think the big thing of this movie though, is that it seems like the series is losing the steam that kept it going for so long. After failing with the short before the Emoji movie, I think the series is grasping for straws at this point, and needs to return to its roots to stand a chance for future installments. Given the failure of the cartoon series... I'm not sure if there is remotely any major interest remaining in this series. 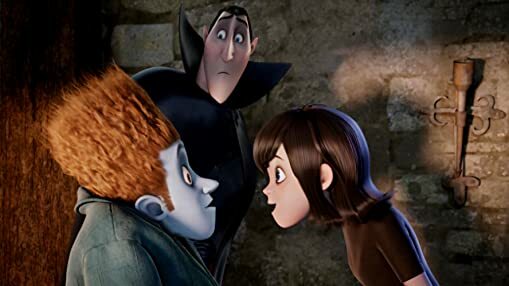 A third installment can be difficult to maintain the quality, and Hotel Transylvania 3 really struggled with keeping itself on target. The movie is cute, funny, and with an entertaining design, but it didn't have an engaging plot and reduce its characters to mere shambles with the exceptions of a few. 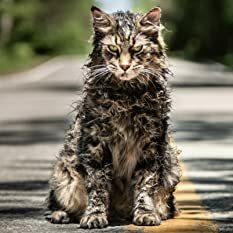 The movie is certainly prime bait for luring kids into the theater, but it just doesn't have the same bite that the first two did. In regards to if this film is theater worthy... I would say only if you're looking to take your kids, otherwise hold out for this one for future viewing. La Llorona (Weeping Bride) can be spotted in the crowds in several sequences.